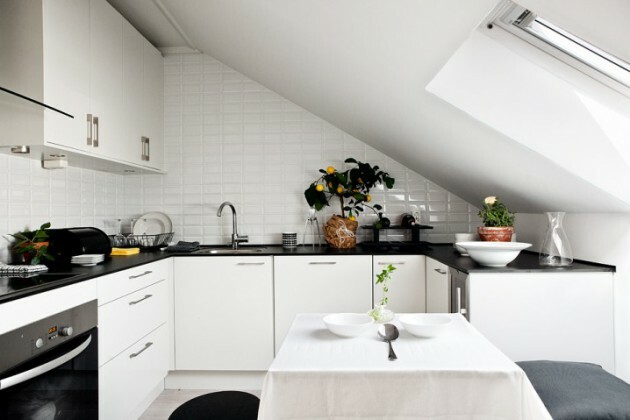 Sometimes no matter how it look charming, we can not find an appropriate solution for those few square meters on the top of the house. 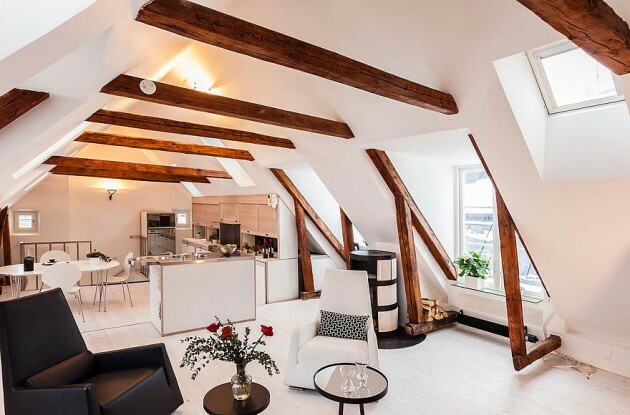 Today’s technology makes it possible to remove almost all the defects that occur in the old attics. 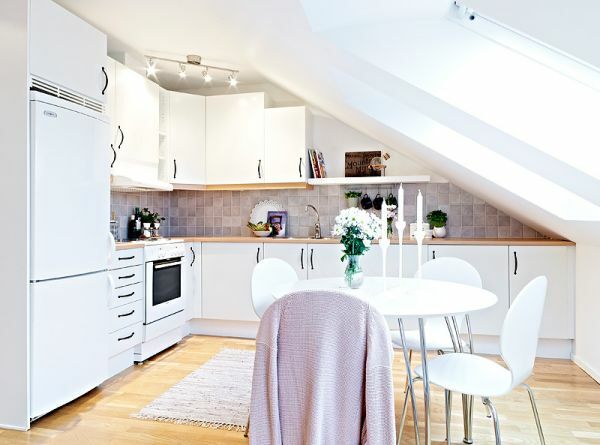 In adapting the attic, first you should change the floor and roof construction, and it is very important to get the proper insulation of the roof. 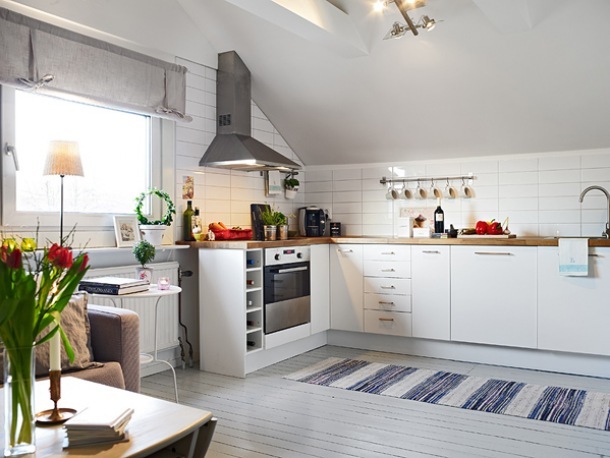 As a major problem is considered right solution for isolation, except where thermal insulation is planned and natural ventilation of the space is placed under the roof. 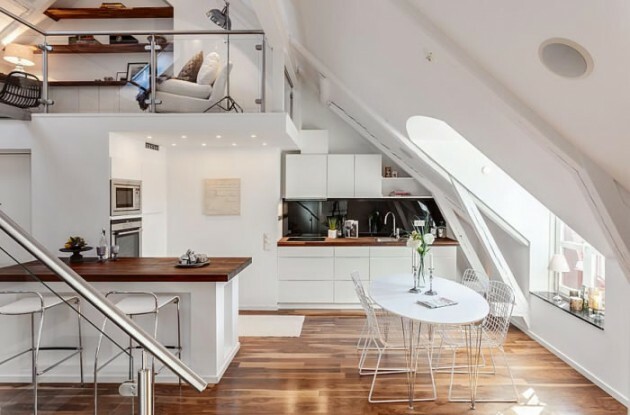 In case you decide to rearrange the attic, the best is to find a licensed architect to advise you how to do it, to diagnose the conditions and the needed materials. 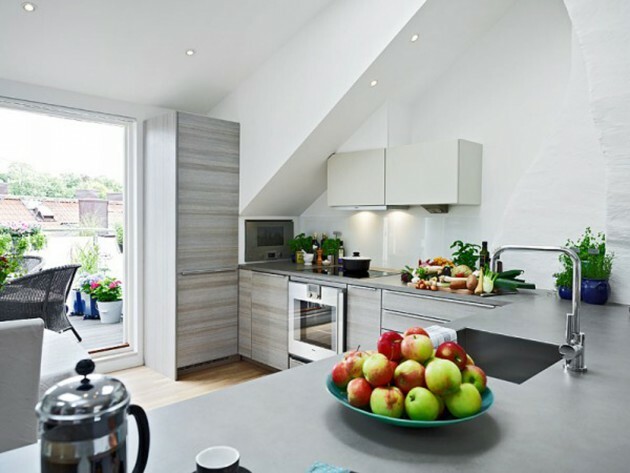 It is best to anticipate the use of lighter and natural materials. 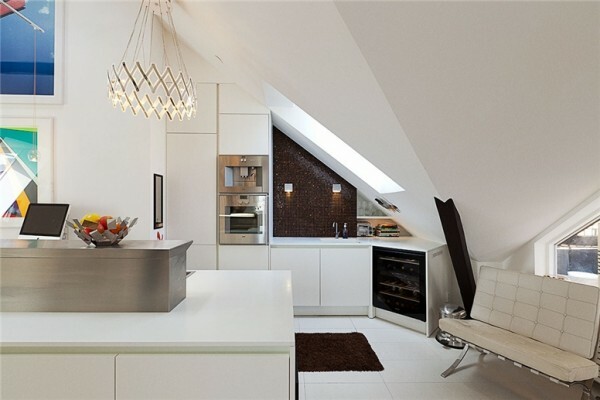 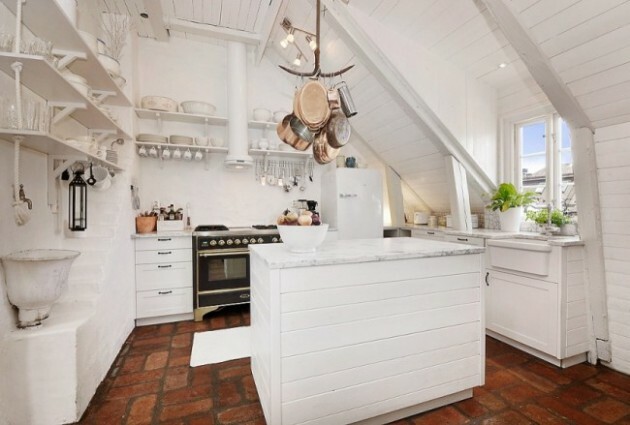 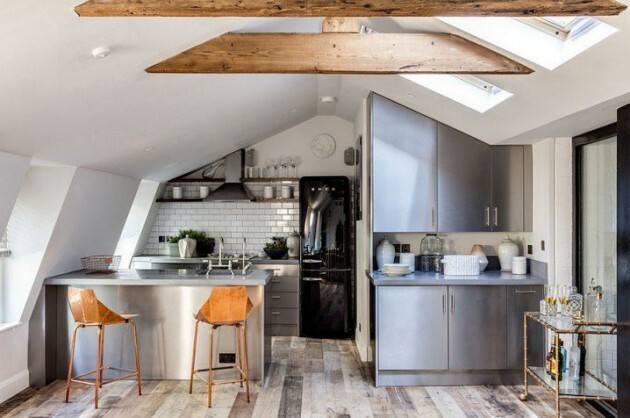 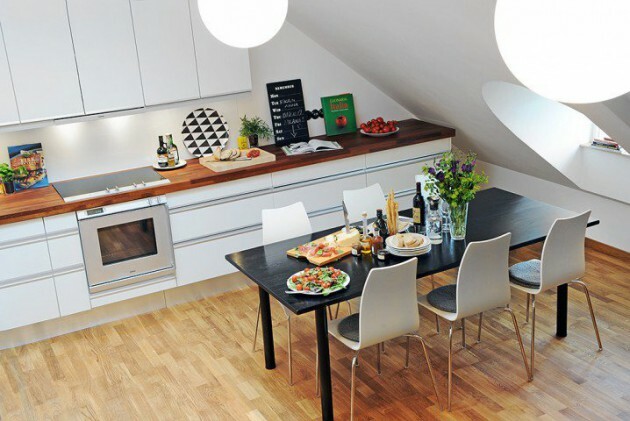 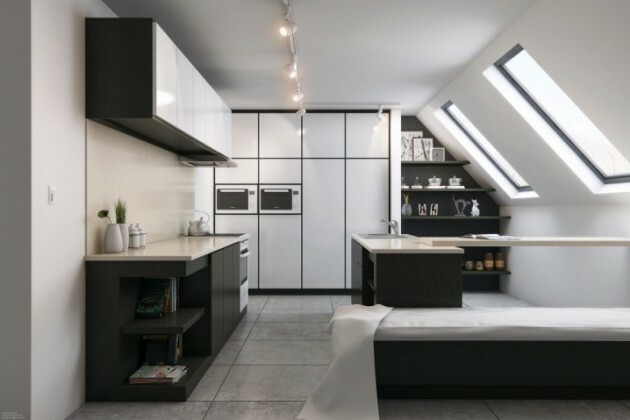 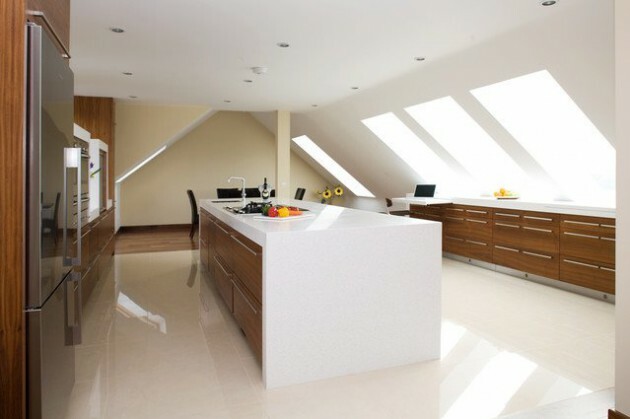 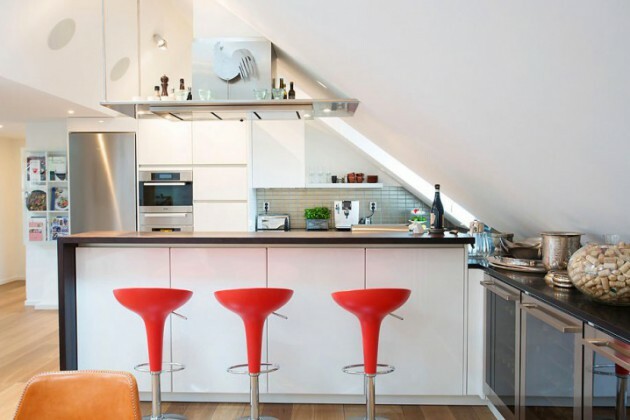 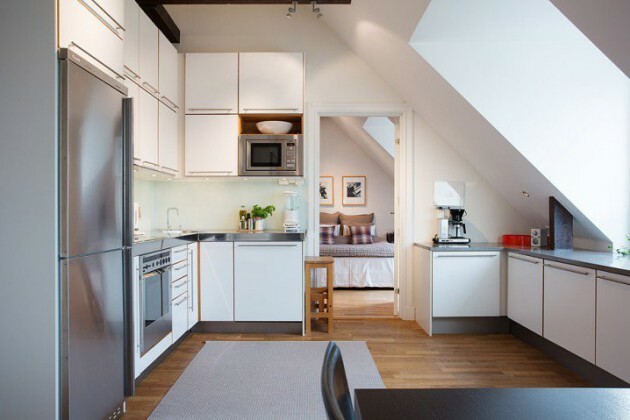 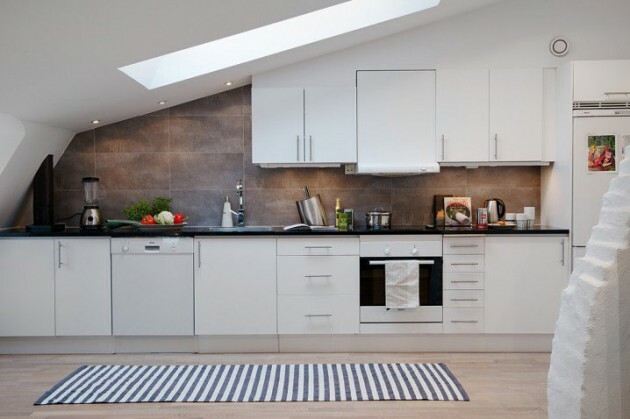 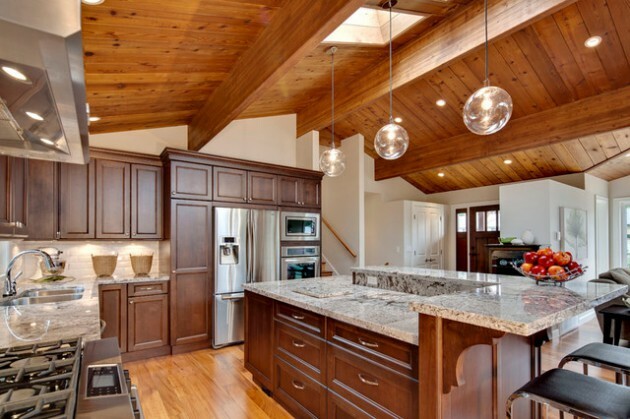 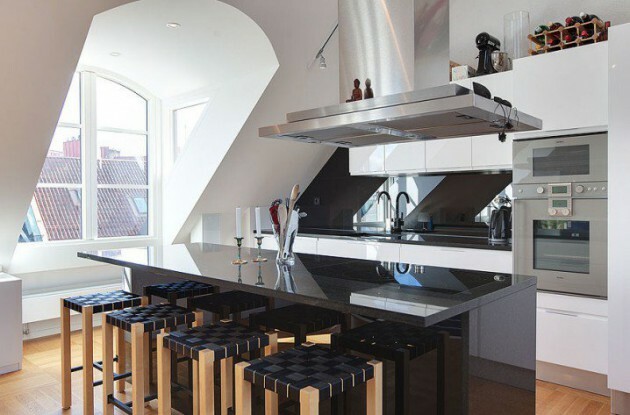 If you opt for creatively to use the attic space, we suggest you to make attic kitchen. 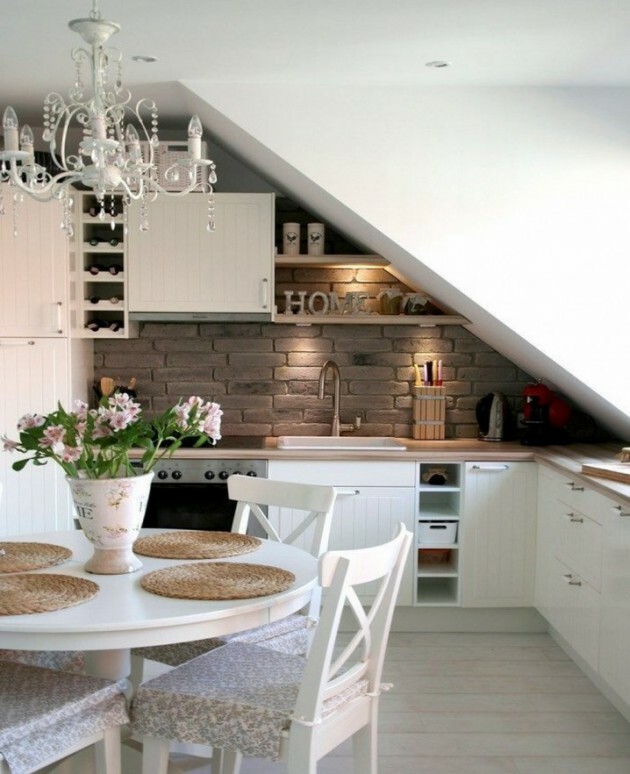 See some charming examples, and you will get inspired.